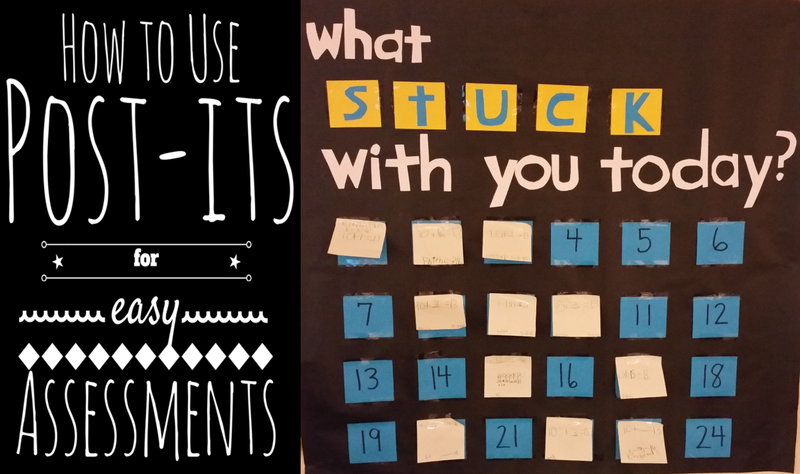 It’s Jonna from The Primary Life and I’m excited to share an idea that can be used year round. 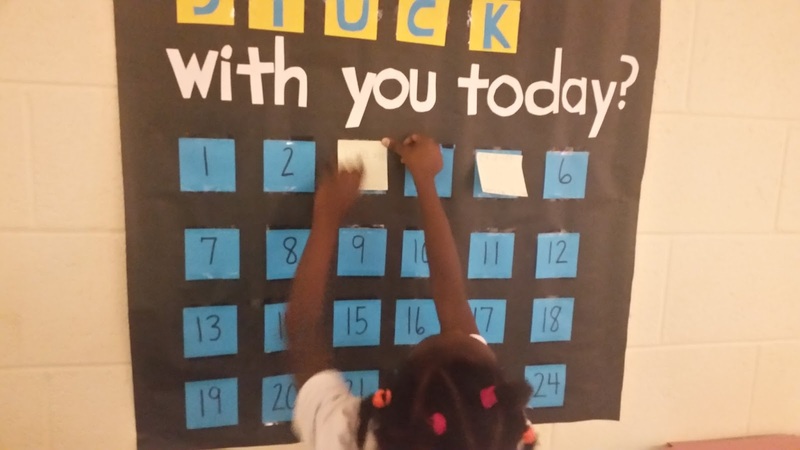 As a kindergarten teacher our assessments are often conducted one-on-one. However, some skills can be evaluated whole group with post-it notes and used as "exit tickets". The idea of creating a chart like this came from Simply Kinder. I used butcher paper and blue sticky notes with their student numbers. 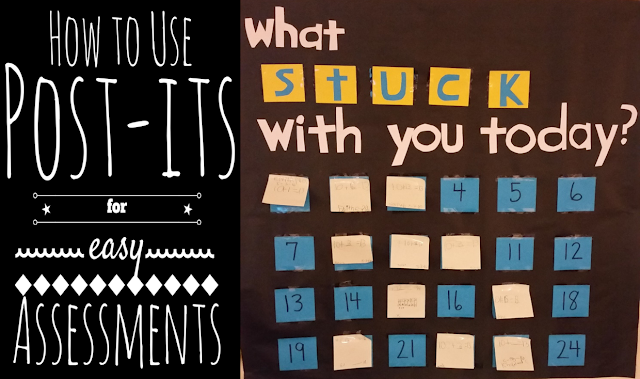 This made it easy for students to find the spot to put their post-it. 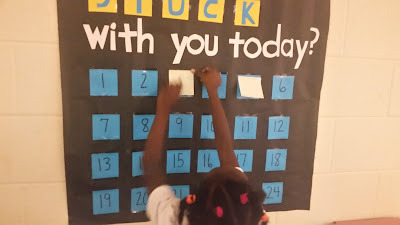 After our lesson, students simply filled it out and placed it on their number. In this example, students were given ten frames that represented an addition problem. 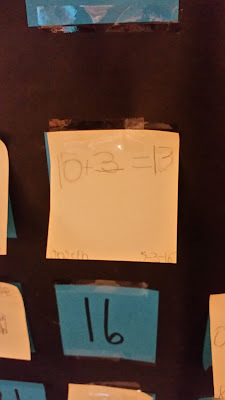 Then they wrote the number sentence on a post-it and placed it on the chart. Before the next assessment, I removed the post-its and placed it in my data notebook. I hope this tip was helpful and for even more ideas, follow us on Facebook, Instagram, Twitter and Pinterest. จีคลับ Fun and entertaining sites to help gamblers. No need to connect to the Internet. Gambling is good every day. There are gambling games that can be played at any time. Choose a gambler. Bet on every day, every day. Where to play gamblers. Always enjoy the fun. In addition, it is interesting to have a high sugar banana. Eat the stomach will emit a lot. Symptoms of acid reflux. People who are acid reflux should not eat bananas on empty stomachs. Normal people eat empty stomach and then no problem. Recommended to chew thoroughly. Back to School Deals at Five Below!